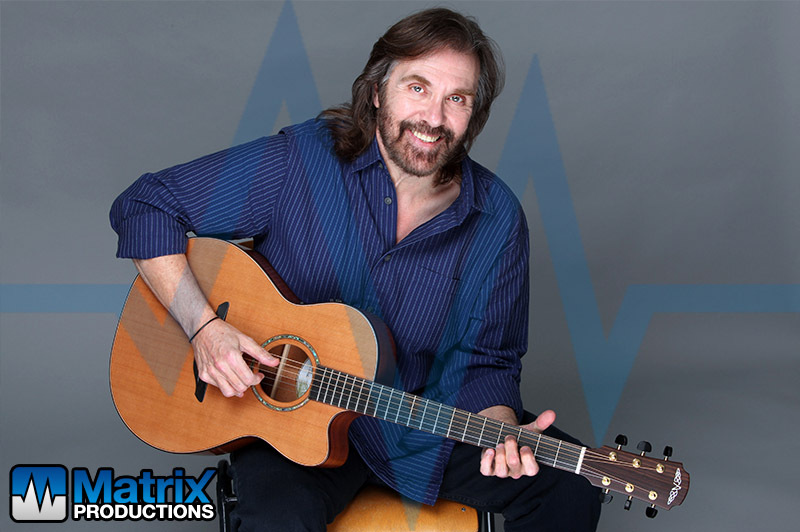 Matrix Productions have had the pleasure of working with production company Nightowl Productions since Autumn 2007 taking care of the sound requirements on many tours with Dennis Locorriere. Dennis was the legendary voice behind the band “Dr Hook”, with hits such as ‘When You’re in Love with a Beautiful Woman’ and ‘Sylvias Mother’. The tour was the whole of the Uk and Eire with venues from the small Library Theatre in Darwen to the huge Waterfront in Belfast. Equipment used is typically Nexo FOH systems, Turbosound TXD-12m Monitors and Soundcraft Expression 1 control.